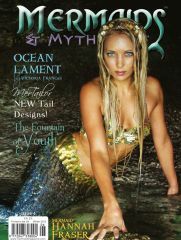 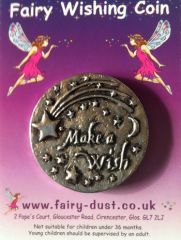 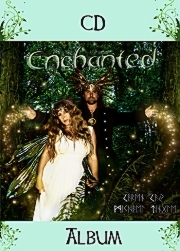 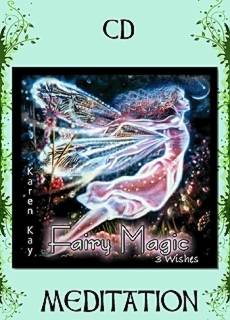 Meet with the fairy queen who will grant you 3 wishes for the highest good of all. 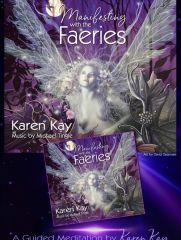 The enchanting fairy flute, is played by Barbara Meiklejohn-Free, to the gentle background music created and played by producer Michael Tingle. 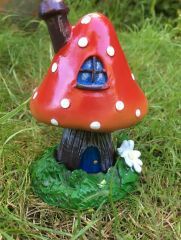 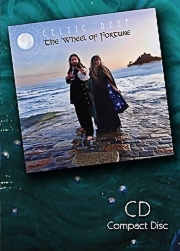 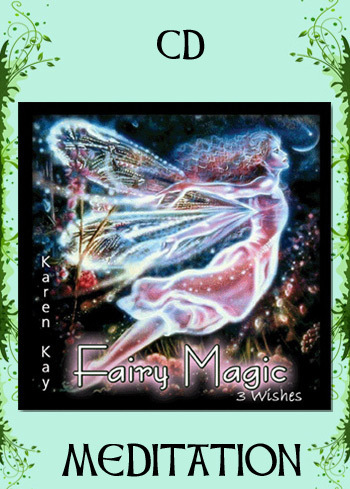 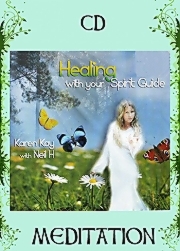 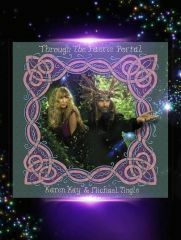 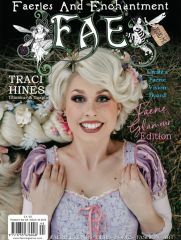 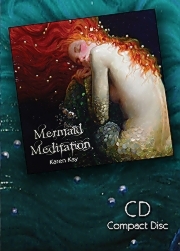 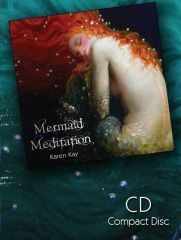 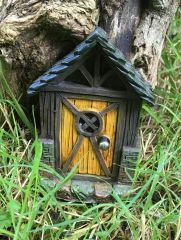 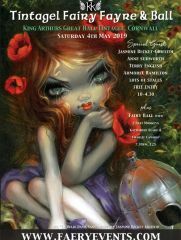 Follow Karen Kay on Instagram (The former BBC Journalist who is now the organiser of the UK’s 3 Wishes Fairy Festival, and Editor in Chief of FAE Magazine). 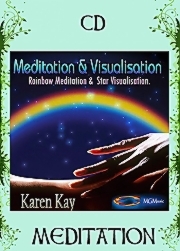 total running time 48 mins.